Dr. Perrin Curran has been practicing Internal Medicine since 1996. He earned his Bachelor of Science from Loyola Marymount University, Los Angeles and earned his medical degree from St. Louis University, School of Medicine in 1992. He completed training in Internal Medicine and Pediatrics at St. Louis University Health Sciences Center. Dr. Curran is Board Certified with the American Board of Internal Medicine. He is currently working on a certification in Functional Medicine Courtesy. 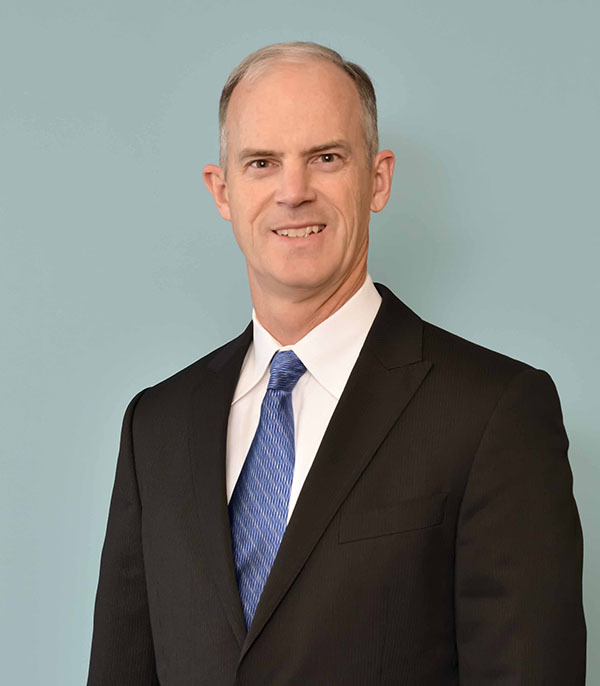 Dr. Curran is currently on staff at Tri-City Medical Center, where he also served as Chief, Division of Internal Medicine (2003-2004, 2004-2005) and Chairman, Department of Medicine (2005-2007). He is currently working on a certification in Functional Medicine. He is a member of the Oceanside Chamber of Commerce. His personal interests include music, woodworking, gardening, bicycling and crossfit. Dr. Curran lives in North County and enjoys spending time with his wife and three children.